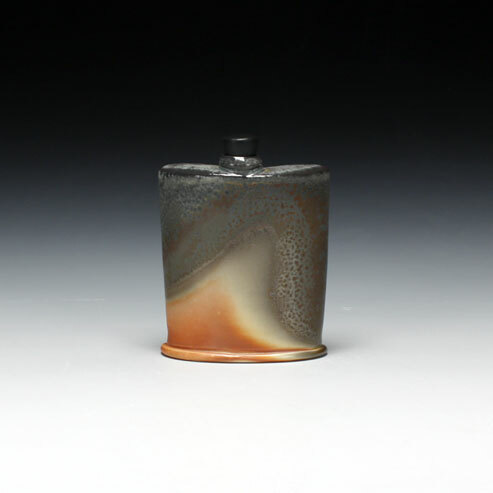 Red Lodge Clay Center is proud to present an exhibition of new work by Tom Coleman, Elaine Coleman, and Matt Long. Artist Reception May 14th. 5-7 pm. Hands on workshop May 10th -15th.